Where did May go… How can it possibly be June already?! 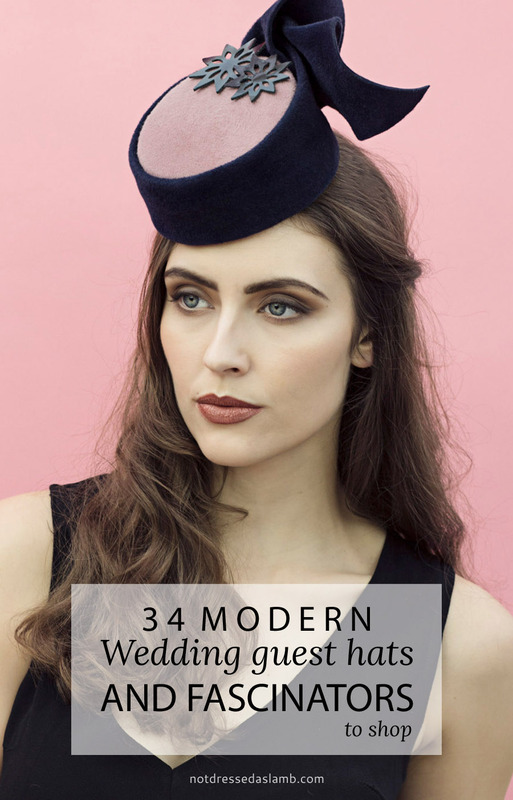 Well as I think of June as the month that weddings really get going, I thought I’d share with you some modern, alternative wedding guest hats and fascinators for you to shop. Have a wedding to go to? Then look no further! I actually had the idea for this blog post after I was contacted by a reader who wanted some suggestions for a hat. Her son’s wedding was coming up and she said that she’s regarded as being stylish, and to interpret that as added pressure… Oh, I know the feeling! When you’re a fashion blogger you feel the pressure to live up to certain expectations and always bang the fashionista drum. The other point that my reader made was that although she (like me) is a keen hat wearer, she wasn’t one for fascinators. This too I can identify with. I think there’s a fine line between being a stylish mother of the bride (or groom) and looking like a “typical” MOTB. I’m never very impressed with what I see specifically presented in the shops as MOTB outfits or hats. I always feel they are very mumsey: Lots of old-fashioned florals, boxy jackets and pastels… sinamay fascinators/giant hats with bouncy coq feathers. 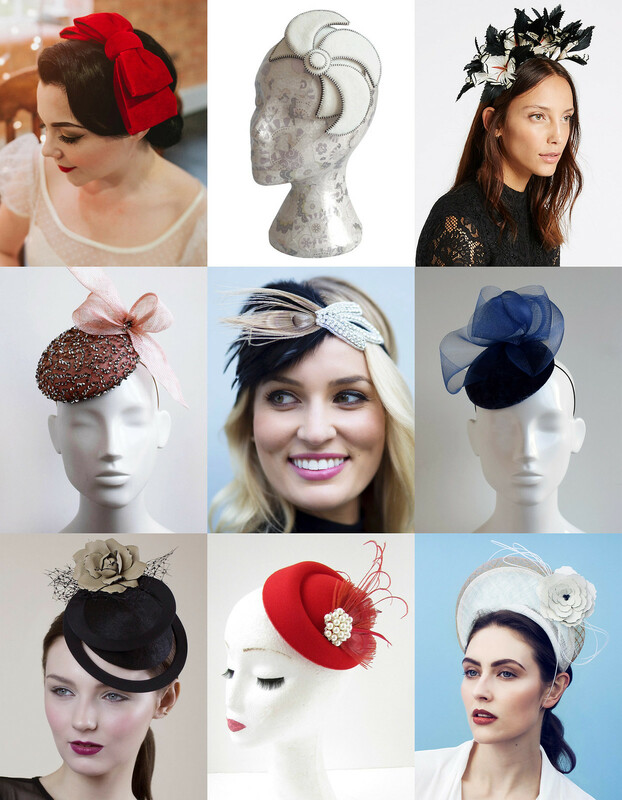 The same goes for wedding guest hats and fascinators. I know of some people that absolutely detest fascinators, I think the typical sinamay style with coq feathers has been done to death because they’ve been around for so many years. 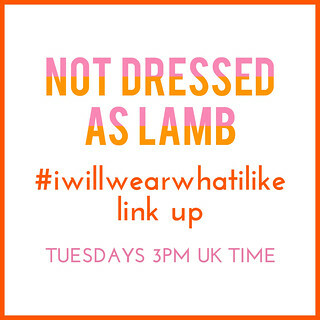 As you probably know I’m all for the notion of #iwillwearwhatilike – and if someone loves that style of fascinator then I say go for it! – but to look modern and less mumsey I think it’s time to move on from that style. Accessorize: Always a good on-trend selection. ASOS: As above, though the number of wedding-suitable hats they have is somewhat limited this year. Etsy: The choices are endless, you’ll find just about ANYTHING on Etsy. If you see one you quite like, go to it and visit the seller’s store, you’ll find more that are similar that might just be perfect. 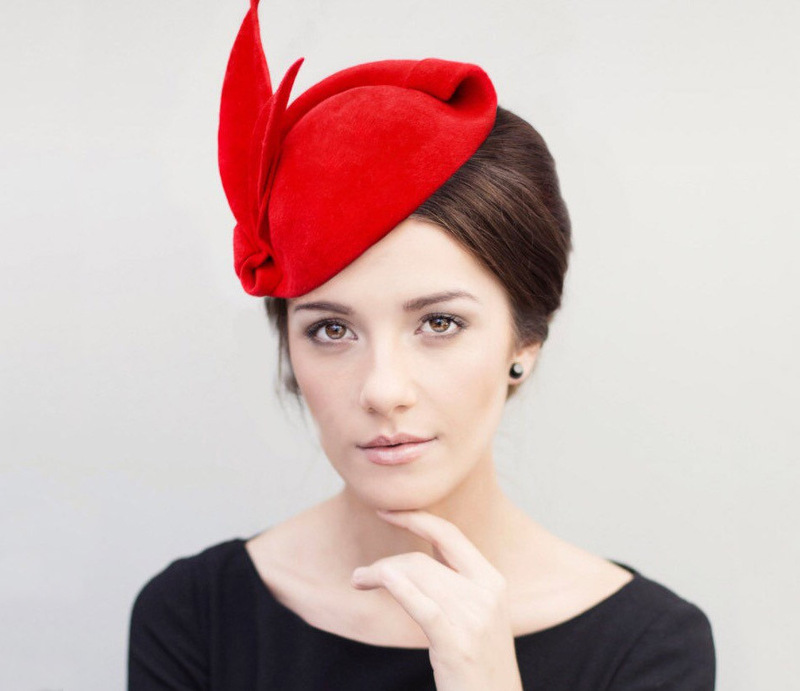 Notonthehighstreet: Lots of hats and fascinators by indie sellers for a wide variety of tastes. Village Hats: This retailer is brilliant, they sell a HUGE number of hats in every style and colour imaginable. They’re not dictated by trends, so if you want a boater, a bowler or a beret, you’ll find it there. What style hat is best for a wedding? – as I said this is not only dependent on what your personal style is but also what type of wedding you’re going to. 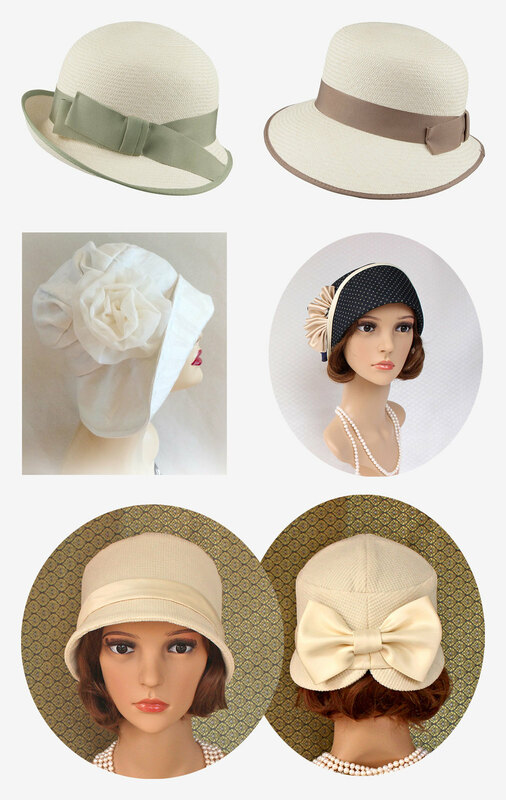 As for specific hats I’ve found online, these are the most gorgeous, creative and unusual. They most definitely won’t all be to everyone’s taste, but hopefully there’ll be a few that appeal. 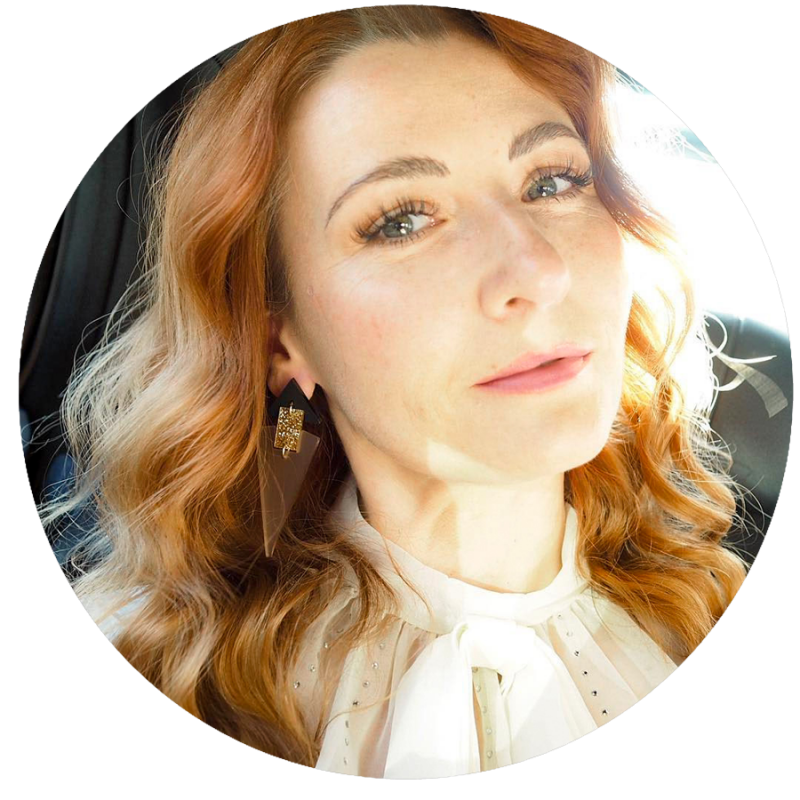 A few of the styles I’ve suggested are more on the pricey side, but they tend to be the handmade or custom made ones (often available in many colours so do click through and check). However with the pricier ones you WILL get something that’s very unique and unlike anything other guests are wearing (always my number one priority at a wedding, even over comfort). Don’t rule out all fascinators. If you go to the right places you can find some beautiful, creative styles – they’re often more “out there” but they’re a good alternative to wearing a hat if you think you might be the only one wearing something on your head (like I was at a wedding in this outfit. Not even the MOTB wore a hat, and it was a white wedding). 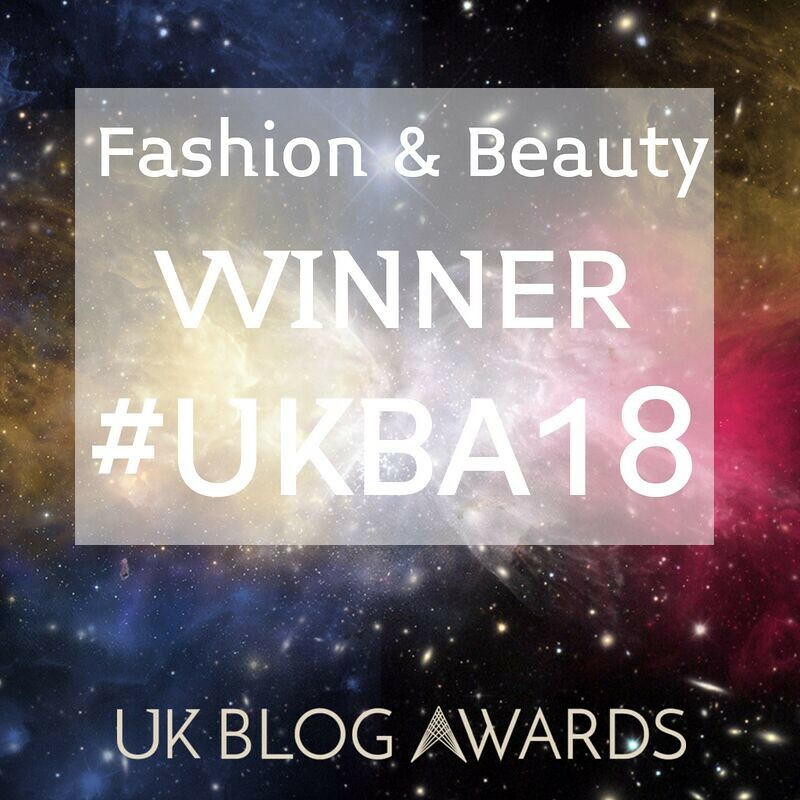 hehe not tacky – tracky! Tracksuit bottoms, or tracky dacks as the Australians say…! As a child, I always wore hats. My mother had an obsession. I would wear berets and wide brimmed "Madeline" hats. Mother always said I had a face for hats. Maybe she was trying to hide my face or something. Anyway, I am still a fan of hats. 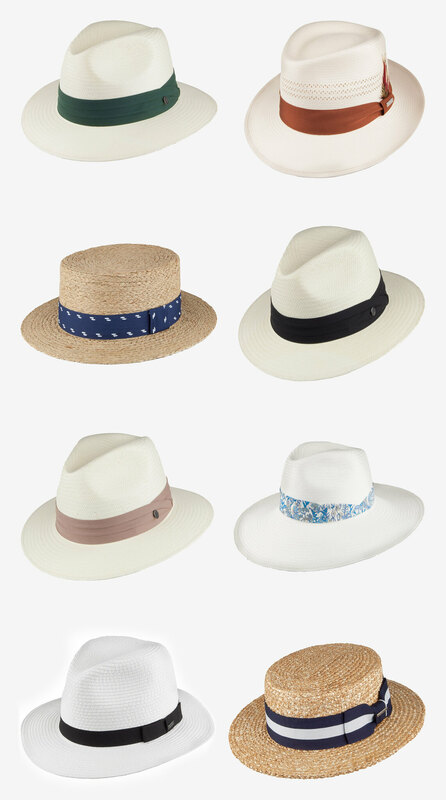 I love me a wide-brimmed hat–but not floppy wide. I prefer a stiffer brim. And in the winter, I love a cloche or beret. Not wanting to sound conceited or anything but I really do look very decent in hats! 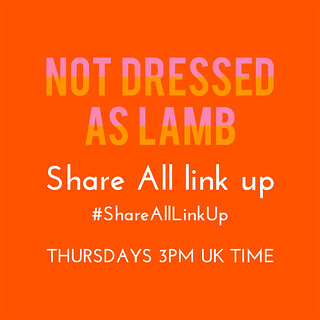 (I have the Saturday Link Up pic of me in my newest chapeau!). Fascinators, though, don't do it for me because I have a big head. I don't think those little nuggets are big-head friendly!! I ended up wearing a bridesmaid dress for my daughter's wedding because the mother-of-the-bride dresses were too old looking for my taste. Then, because I was more 'youthful' looking back then, one person thought I was a bridesmaid and another thought I was the bride. I have no idea why that person thought the bride would be wearing a teal blue dress. LOL! I'm more of a non mumsy fascinator style hat. I have a couple that are not quite head band, not quite fascinator. The best I've seen was worn by the Crown Princess of Denmark (Princess Mary) at the christening of all her children. I do like and tend to wear cloche hats. I think they're universally flattering, plus they're great for hiding a bad hair day! You've certainly picked out some beauties. And I totally covet that last red fascinator with the pearl accents. I love hats and fascinators and I don't wear them nearly as often as I should! 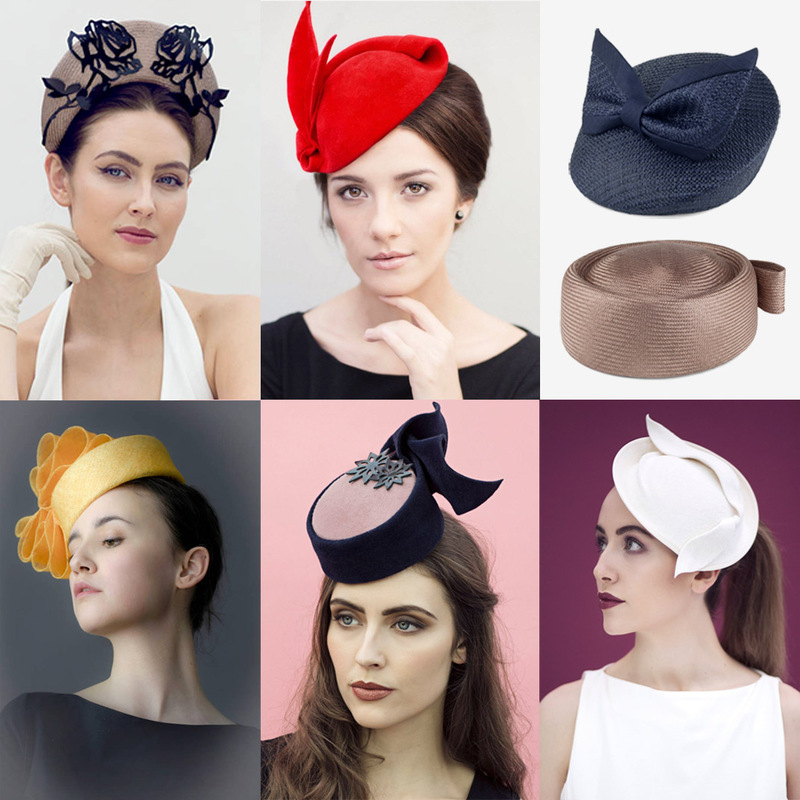 Such a great round up of beautiful headwear! Have a wonderful weekend. It covers all the wrinkles completely!!!! !